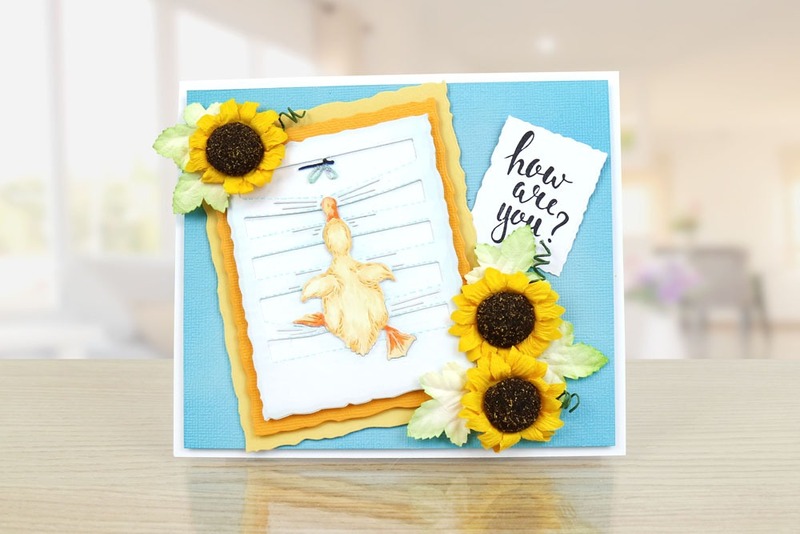 This Notebook Duckling die features an extremely cute and intricate design – perfect for birthdays, anniversaries, new home, new baby, invitations and many more. 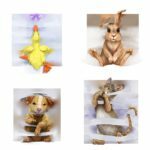 Tattered Lace Pet Portraits is an adorable collection of animals with a notebook twist! These extremely cute animals look as though they are climbing through a notebook page. This die measures approx 6.9cm x 8.1cm.